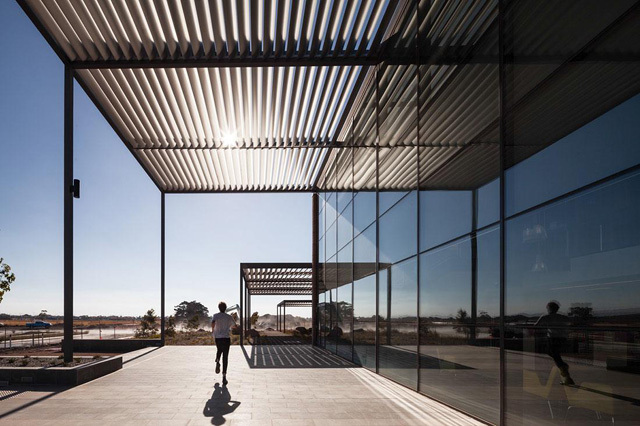 Denmark has crowned the best new public library, and the winner is... Australian. 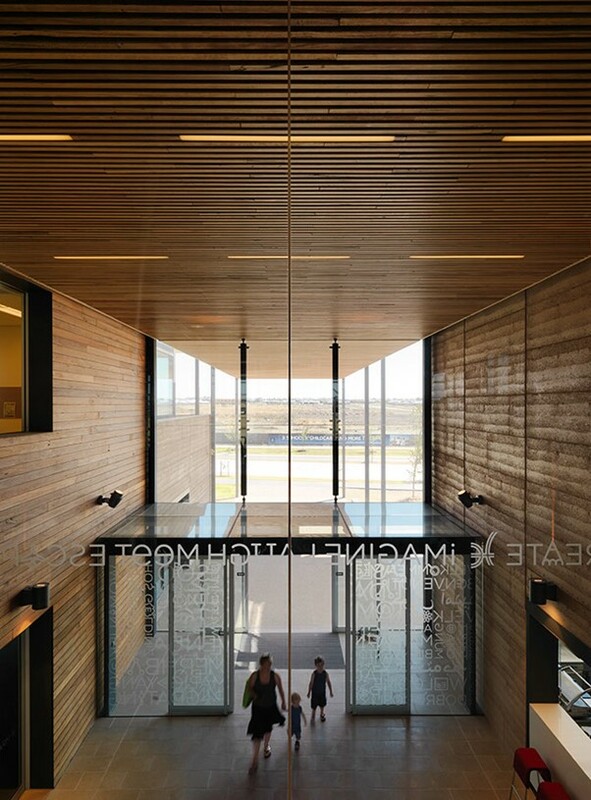 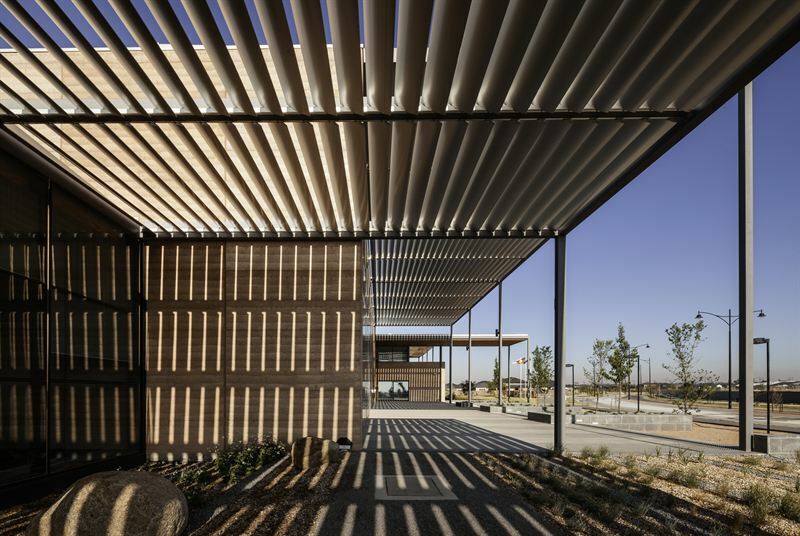 The competition between foreign and Danish libraries was established by the Danish Agency for Culture and sponsored by Danish firm schmidt hammer lassen architects. 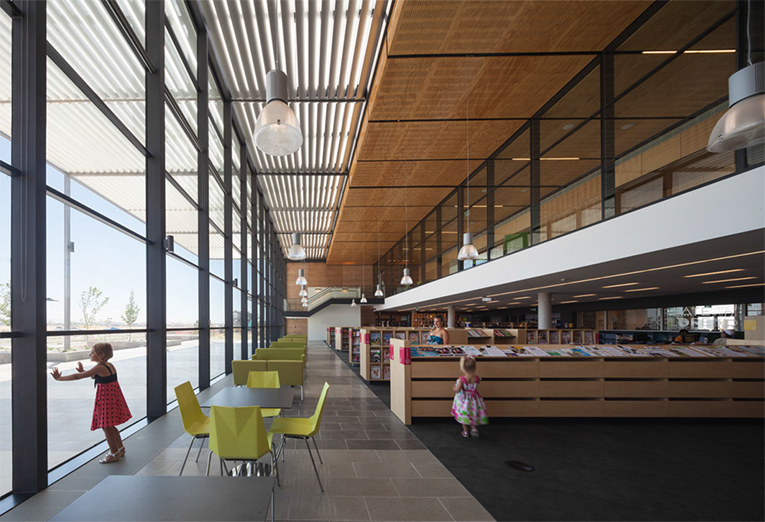 But, despite all that Danish influence, it was the Craigieburn Library in Hume City, Victoria, Australia, that took the top prize for 2014. 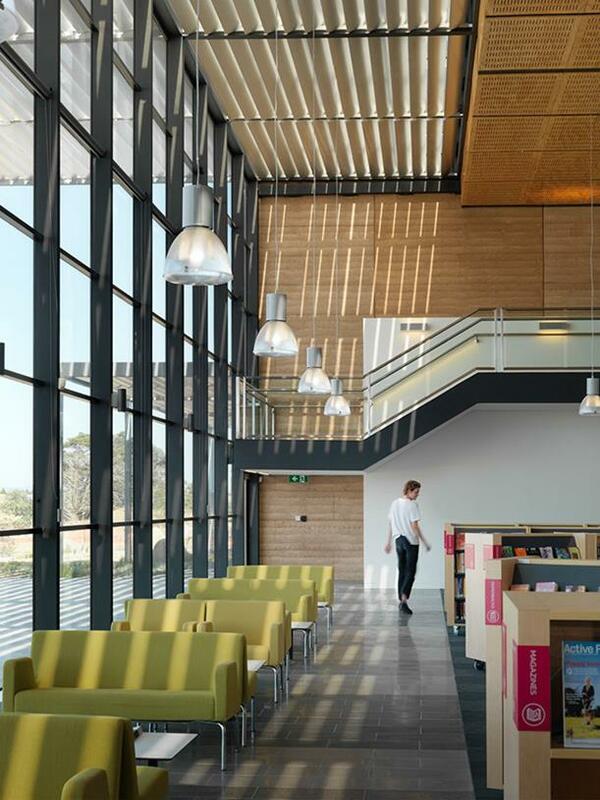 Designed by Francis-Jones Morehen Thorp, it's easy to see why: Walls of glass and the striking interplay of light and shadow make Craigieburn the perfect spot for studying or whiling the day away in a stack of books.